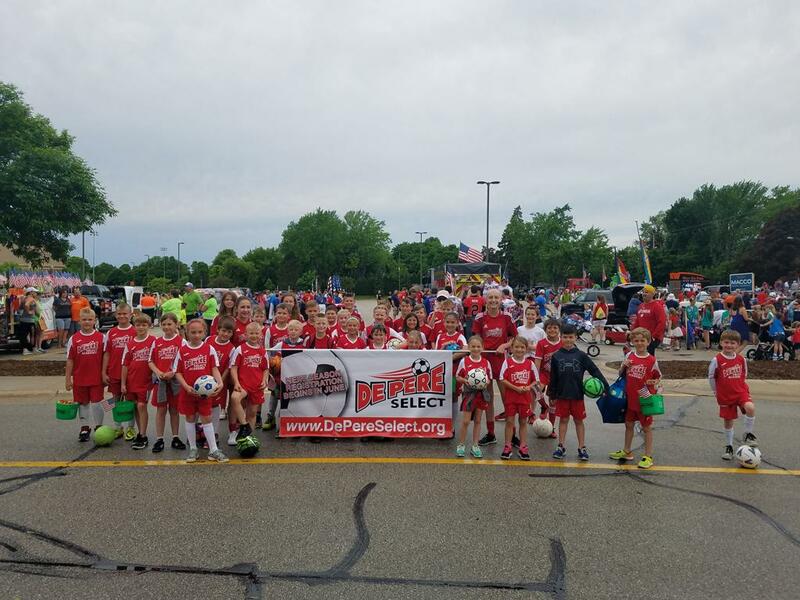 De Pere Select Soccer was established to give area kids a chance to play highly competitive soccer. 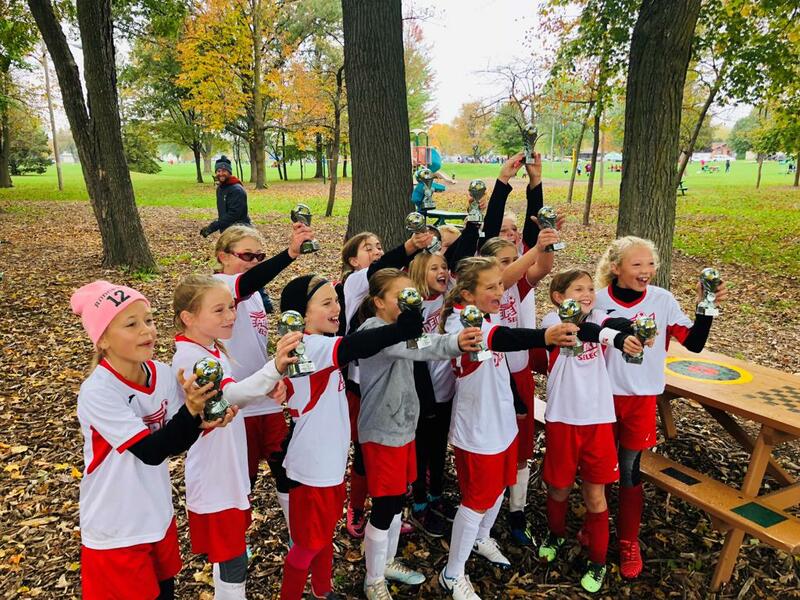 We highlight the word play, because our goal is not only to teach new high level skills and techniques to our kids, but also to foster their continued love of the game. 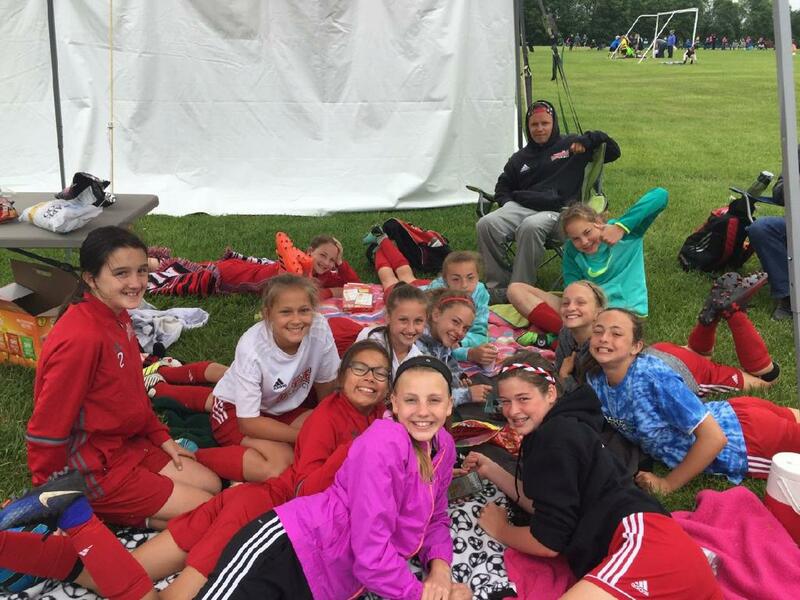 We promote good sportsmanship while enhancing soccer skills and knowledge of our Club members. 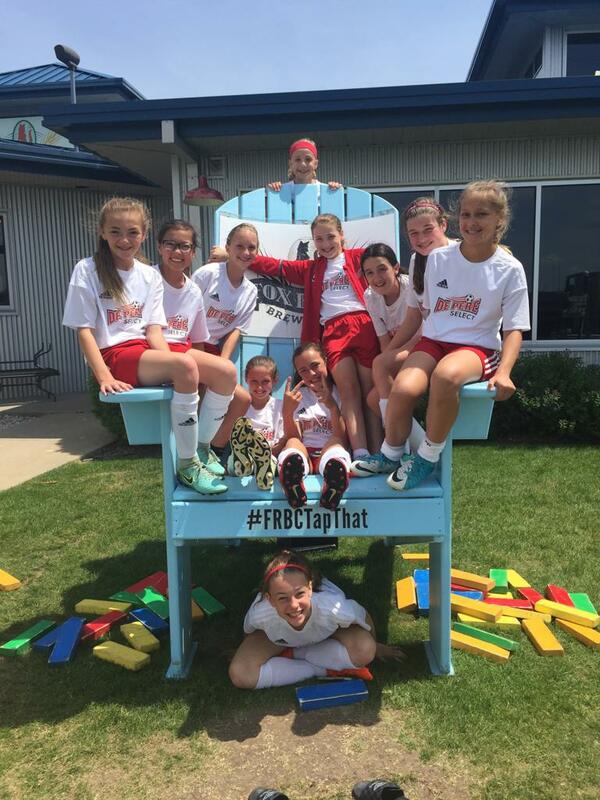 We take pride in a culture that not only creates strong players, but also strong friendships among players and team families. We encourage the development of the team while enhancing individual strength and skill. We strive to help our kids to be their best, on and off the field. At DePere Select we offer the best coaching and facilities in the state. 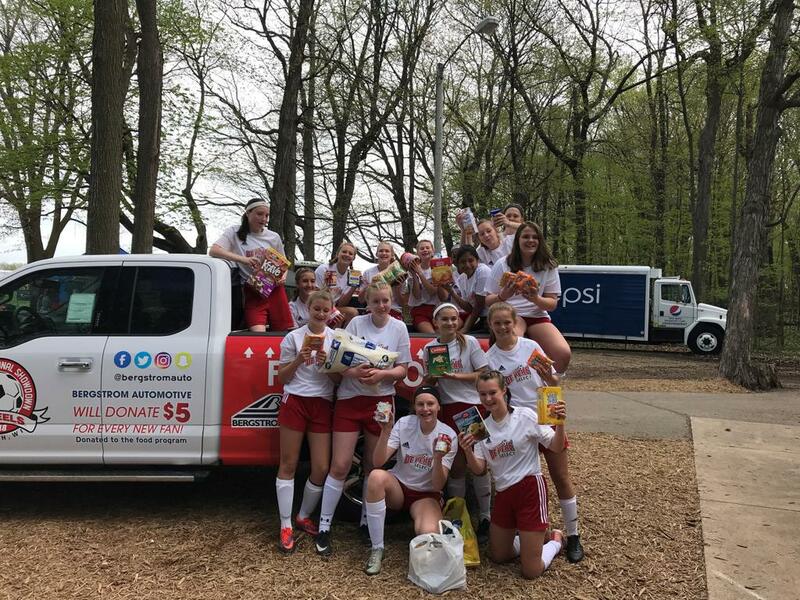 Our coaches hold some of the highest license levels in the area and comprise current and former college coaches, current area high school coaches as well as many former professional, and D1 and D2 college players that now coach our teams. Our club is committed to continued development of state of the art facilities including our new Southwest Park complex which hosted regional championship play. We offer several high level practice facilities as well as the areas only Club owned and operated indoor facility providing year round training opportunities. 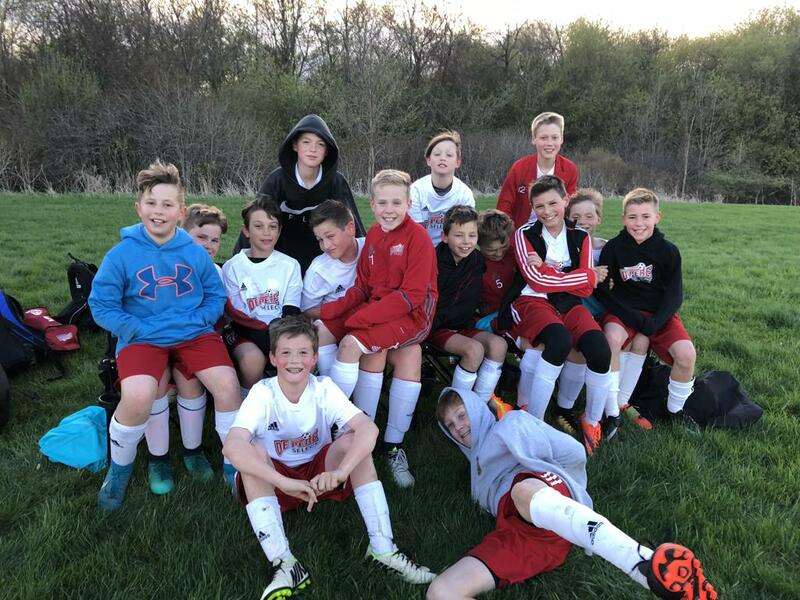 We are also one of the areas only clubs offering a WYSA Accredited Juniors Academy program to introduce new players to the game that have a desire to train and compete at a higher level. 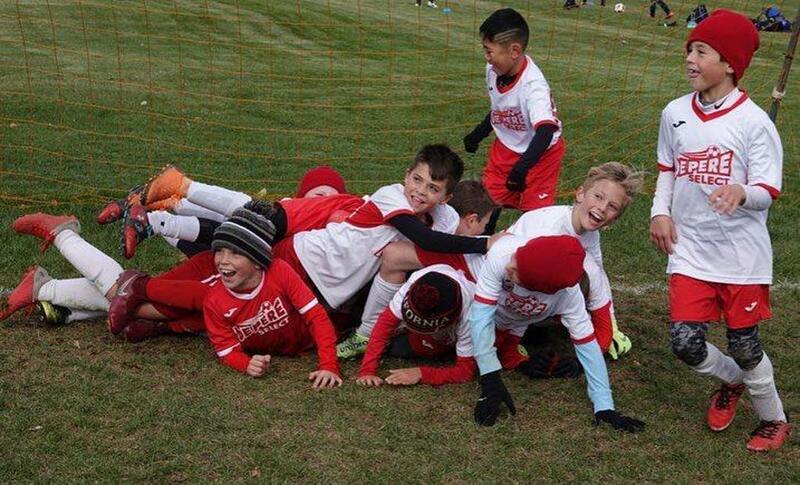 Our focus continues to be on developing kids into strong players and leaders, and in the process foster the love of the game that lasts a lifetime and have a lot of fun along the way!